Heeeee's Back! Last night brought us a "Go Home Show" feel we haven't seen in months, as the Raw brand is set for Summerslam. 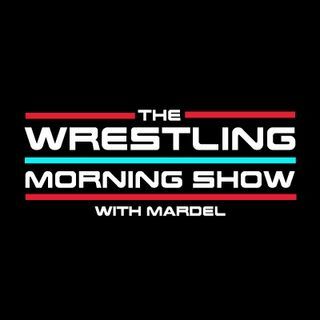 Ronda gives a fantastic promo to start the show, and Paul continues to sell the main event in true Paul fashion. This morning Mardel discusses the night that was and is joined by Coder for the CodeBreak. Plus a foreshadow of tonight's SDLive.